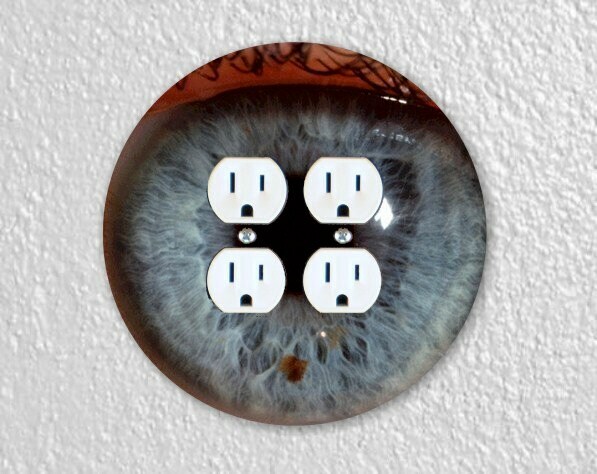 The image on this double standard duplex outlet double plate cover is a high resolution photo of a real eye ball. 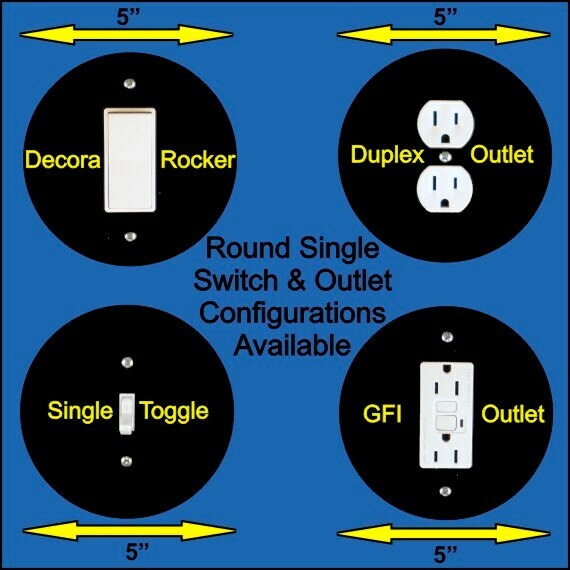 The reflections of light are part of the design and are NOT part of the listing photography process. 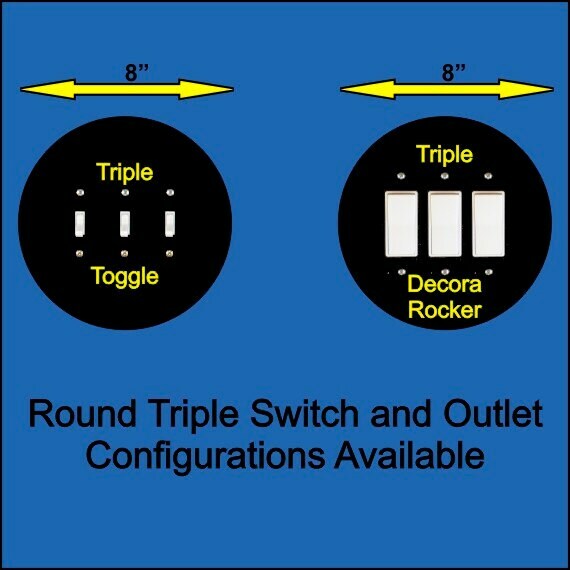 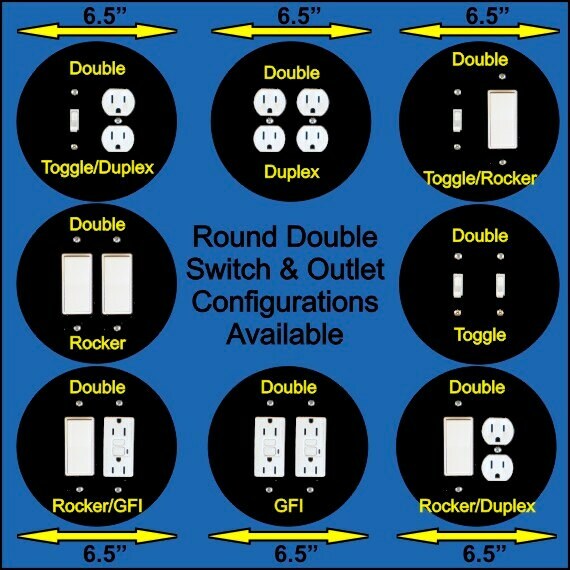 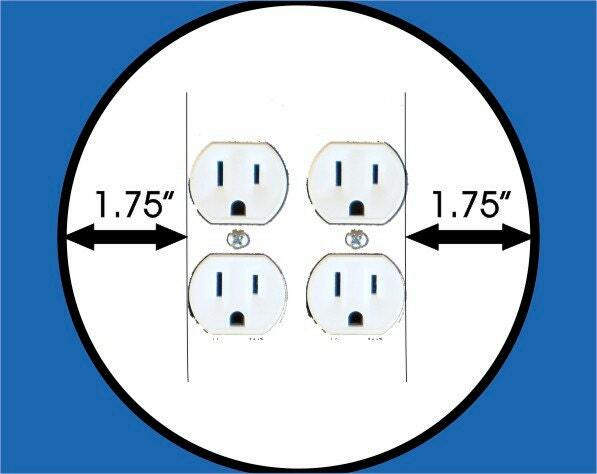 You need 1.75 inch clearance on each side of the outlet openings for this plate to fit your wall.